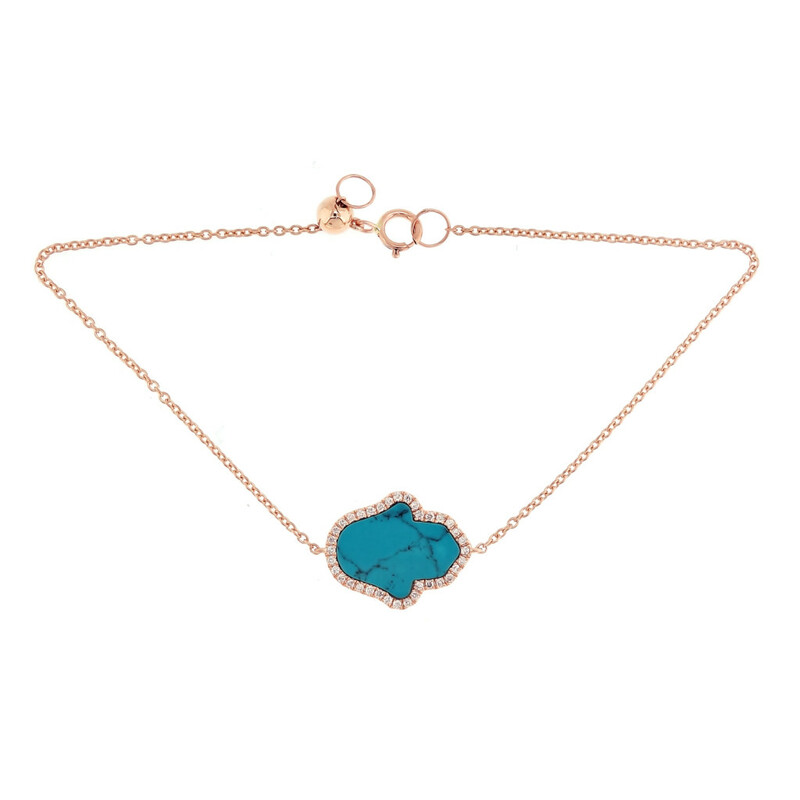 The Aurora bracelet takes its name from the now depleted turquoise mine in Arizona The Sleeping Beauty Mine. The colour turquoise is associated with meanings of calming, sophistication, energy, wisdom, creativity and spiritual grounding. 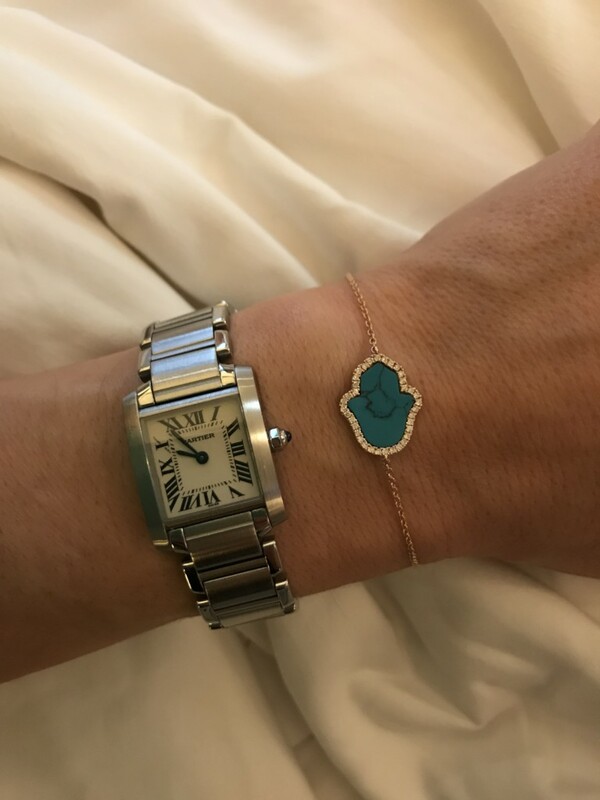 Stunning to wear alone or layered, fixed on top of your wrist by the ingenious sliding clasp.